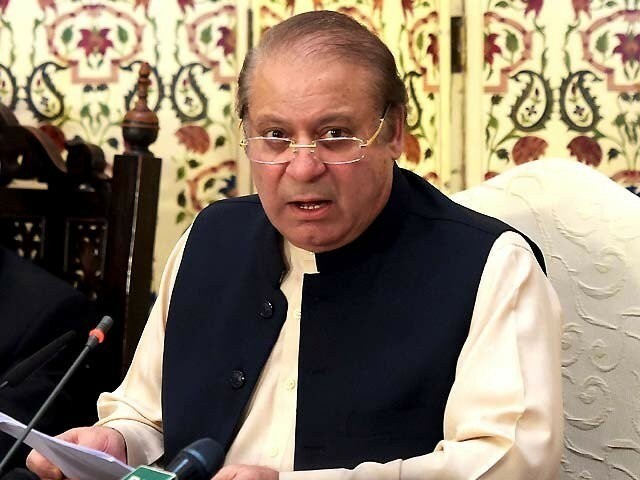 Former prime minister Nawaz Sharif may need to undergo open-heart surgery again, said his doctor on Monday. In June 2016, the Pakistan Muslim League-Nawaz supremo underwent a successful open-heart surgery in a London hospital. Daughter of the three-time prime minister, Maryam Nawaz, said that a team of Aga Khan University Hospital specialists examined her father at the Sharif Medical Hospital in Lahore. Maryam said that the medical reports were being complied and doctors were concerned over the health of the PML-N chief. “They had a detailed consultation and evaluation of former prime minister Nawaz Sharif for further management,” the doctor said. 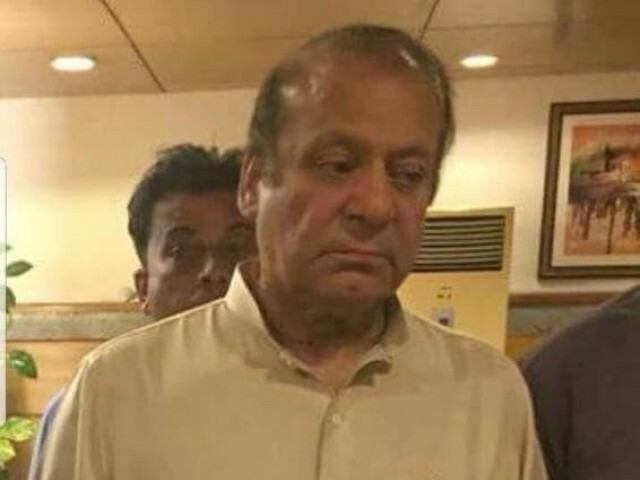 Nawaz, who is suffering from heart related illness, was released on six-week bail on March 26 by the Supreme Court on medical grounds. 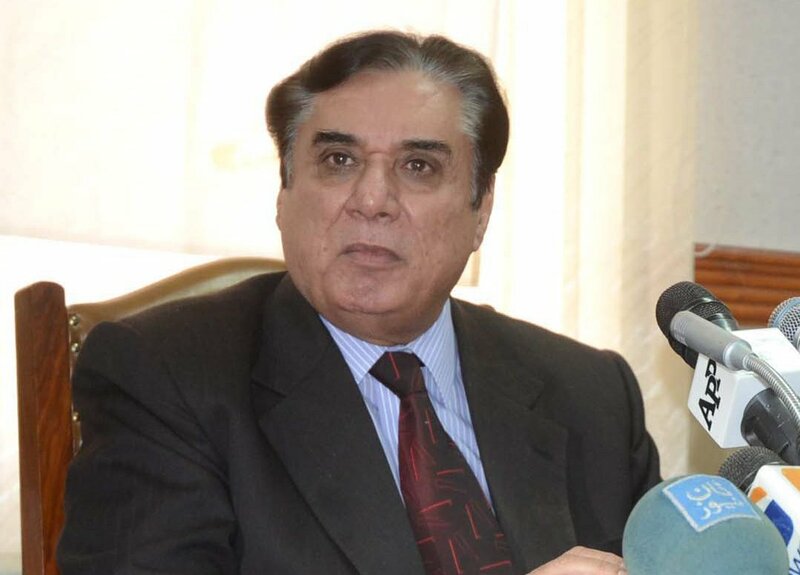 He was sentenced to a seven-year imprisonment in Al-Azizia reference by an accountability court in Islamabad.